Established in 1927 Memorial Park Cemetery is a non-sectarian, not for profit trust estate guided by a Board of Trustees and operated by a trained and caring staff. Memorial Park is the largest cemetery in a six-state area and the 10th largest in the nation. Even though large in size Memorial Park offers the personal service of a community cemetery with the stability and perpetuity of a large cemetery. 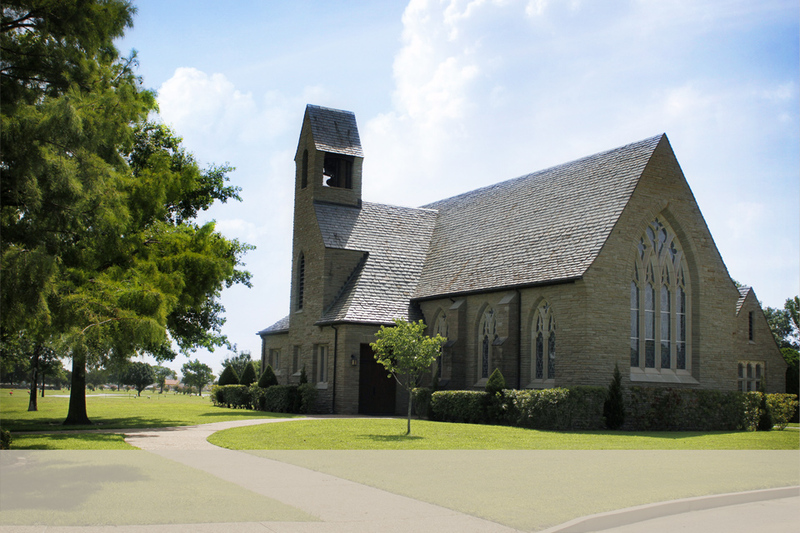 The Chapel at Memorial Park is offered to our families to use at no charge for funeral services and memorial services. The Chapel of Saints Valley will seat approximately 125 people. The audio/visual system in the chapel was renovated in 2015. The new chapel sound and video system will offer a much-improved audio and video presentation to the families we serve. The organ has been removed from the chapel but we now offer a keyboard for your convenience. The chapel can be scheduled for use twice a day on a first come first serve basis through your Funeral Director and a Memorial Park Family Service Counselor. The chapel service times are 10:00 AM and 2:00 PM Monday through Saturday. 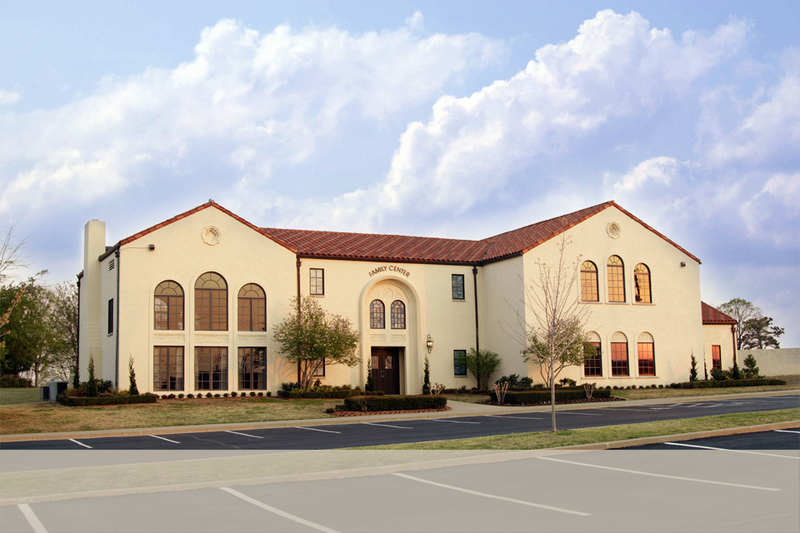 Memorial Park offers a state of the art Family Center for families to use before or after the service of a loved one. The family center has two large dining rooms that can be converted to one large room if needed. These rooms are limited to seventy-five persons each. We also have a smaller area that will accommodate twenty-five persons. It has a very homey feel with fireplace and area for coffee or tea.